Three of the Senate’s biggest privacy advocates are sending letters to Facebook, Google, and Apple executives Thursday, following a recent TechCrunch report that Facebook used an iOS and Android app to monitor the phones of users as young as 13 years old. The app, called Research and sometimes referred to as Project Atlas, gave Facebook complete visibility into users’ app activity, web searches, encrypted data, and even private messages. 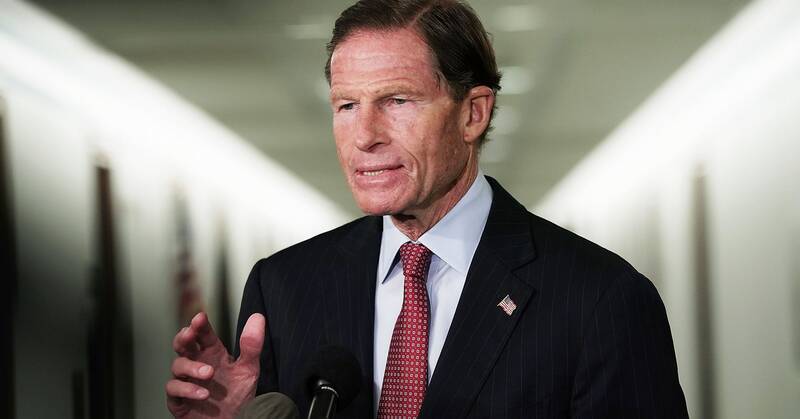 Now, senators Richard Blumenthal (D-Connecticut), Ed Markey (D-Massachusetts), and Josh Hawley (R-Missouri) want more information from Facebook CEO Mark Zuckerberg, Apple CEO Tim Cook, and Google’s senior vice president of platforms, Hiroshi Lockheimer, about the origins of the app and the information it collected, particularly from minors. After dropping back to its recently established support level at $3,400 a couple days ago, Bitcoin (BTC) has been able to hold above this support level. Mahmood è il vincitore del Premio Enzo Jannacci di NUOVOIMAIE, il riconoscimento dedicato alla migliore interpretazione tra i vincitori delle due serate finali di Sanremo Giovani, in gara al 69° Festival della Canzone Italiana. La Giuria, composta da Paolo Jannacci, dal portavoce del NUOVOIMAIE Dodi Battaglia e dai già premiati Maldestro e Mirkoeilcane, ha votato l’interpretazione del cantautore italo-egiziano autore di “Soldi” come la più meritevole. Sarà proprio Mirkoeilcane, vincitore dello scorso anno, colui che effettuerà il passaggio del testimone all’Ariston Roof, questo pomeriggio alle 18.00, alla presenza del presidente di NUOVOIMAIE Andrea Micciché, del direttore Generale, Maila Sansaini, di Paolo Jannacci e di Dodi Battaglia. MOTIVAZIONE Premio Enzo Jannacci 2018 a Mahmood. Alessandra Amoroso torna con la sua super carica positiva! Il suo arrivo a Sanremo 2019 viene anticipato dal video del nuovo singolo “Dalla tua parte”. As expected, Apple has rushed out a fix for a bug that allowed folks to eavesdrop on others through Group FaceTime. While Apple had already addressed the issue on its servers, AppleInsider pointed out, iOS 12.1.4 fixes this exploit on devices. 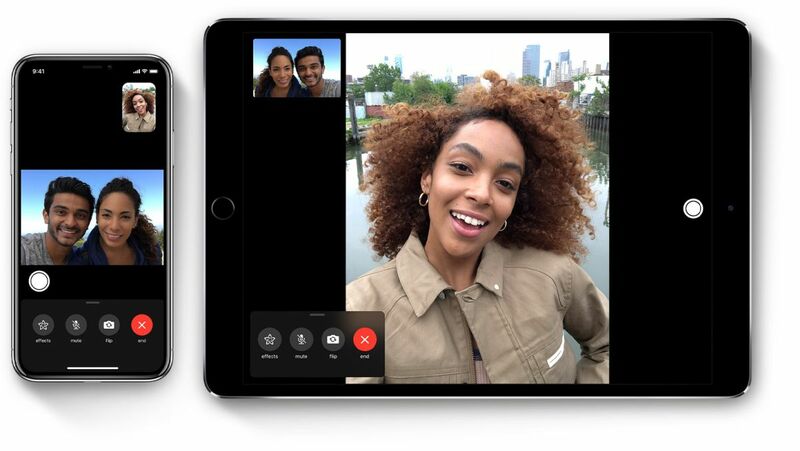 Apple had swiftly disabled Group FaceTime after news of the bug started trending on social media. In the days following, it was discovered that the mother of US teen Grant Thompson alerted the company a week before it took action; Apple is reportedly rewarding the family per its bug hunting policy. What’s coming in the iPhone 11 this year?